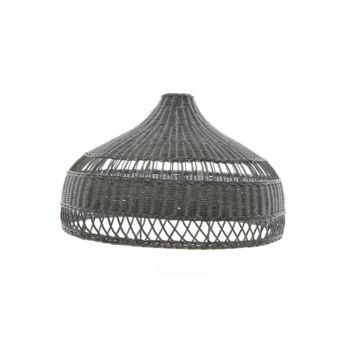 Black woven rattan light shade. 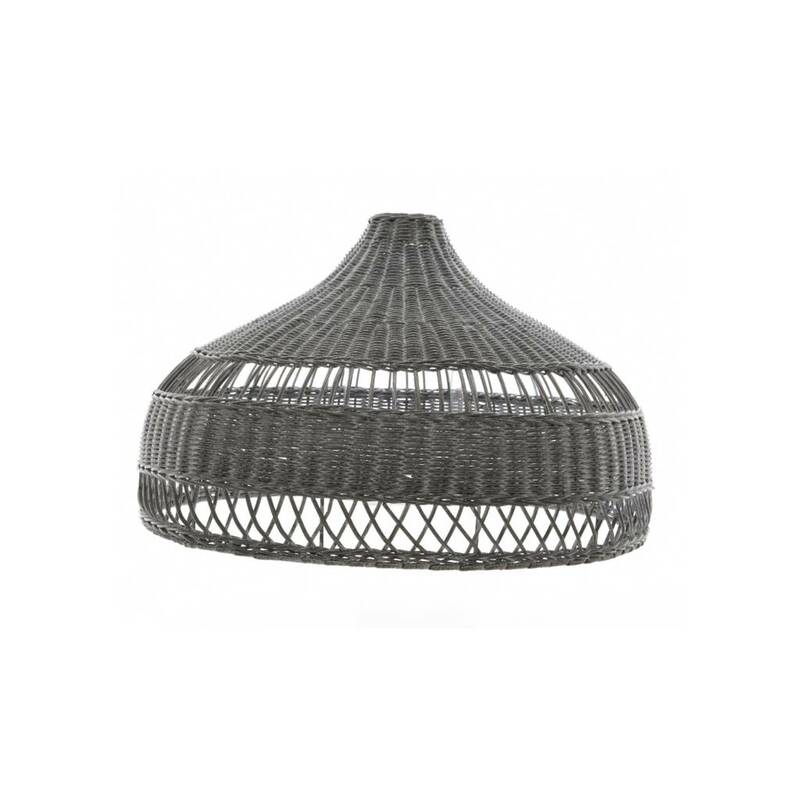 Add some Scandinavian style to your home with this delicately woven rattan pendant shade. 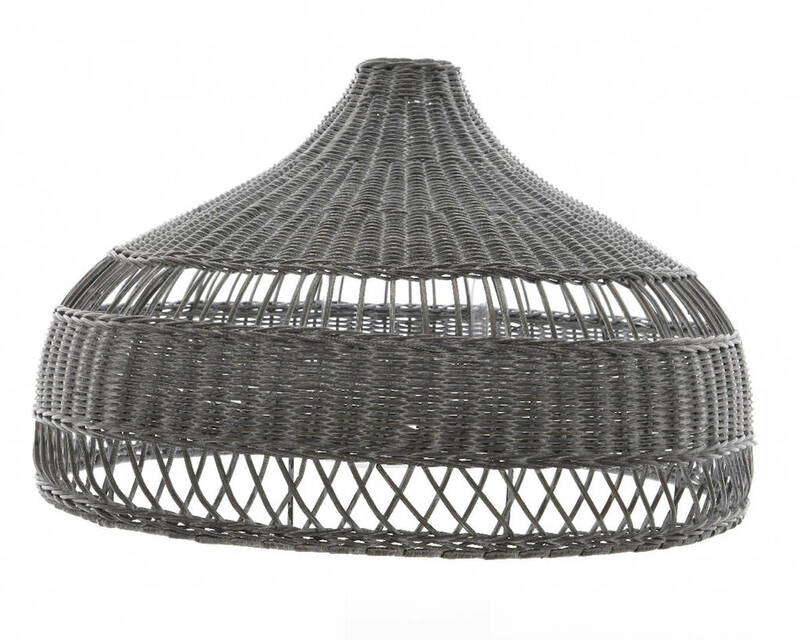 The unique woven pattern will project a pattern across its surroundings.